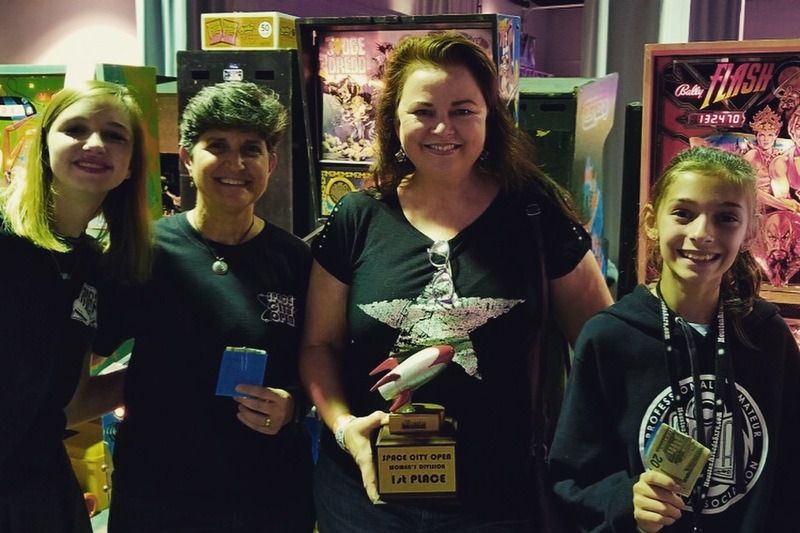 The Houstonia Magazine features Space City Pinball in their March issue! 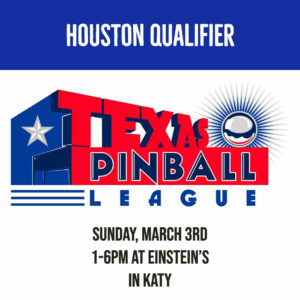 Join Space City Pinball League at the Houston Qualifier on March 3rd! The Texas Pinball League unites the leagues in Austin, Dallas and Houston, to create a massive, Texas-sized pinball showdown and party at Finals. General League Overview: Each major region of Texas hosts a qualifying event, each following the same format with the top 5 players from each event advancing to the finals. The finalists converge in a single city to represent their region. 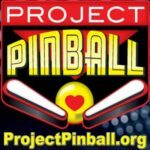 Finals coordinates with the three major Texas events (Texas Pinball Festival, Houston Arcade Expo, Bat City Open) to reduce travel burdens. The winner are immortalized on the TPL cup and possess the cup until the next TPL season. 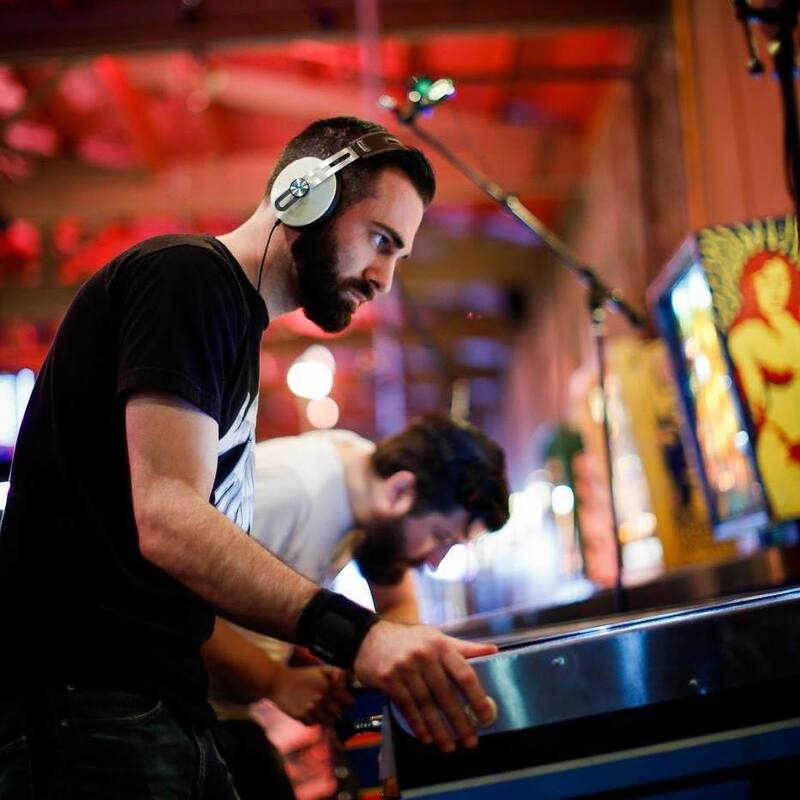 Happy New Year Space City Pinball! We hope everyone had a great holiday season and 2018. Our next 2019 mini season is coming up. We will again be playing at Eighteen Twenty Lounge next to Joystix on Monday evenings starting at 7 pm. We will have 4 qualifying weeks and a 5th week for finals. Will will need to take a week break between week 4 and 5 due to scheduling at the location. We can’t wait to see everyone again! Planning to win it all? Look over the list of past league champions to check out the competition. 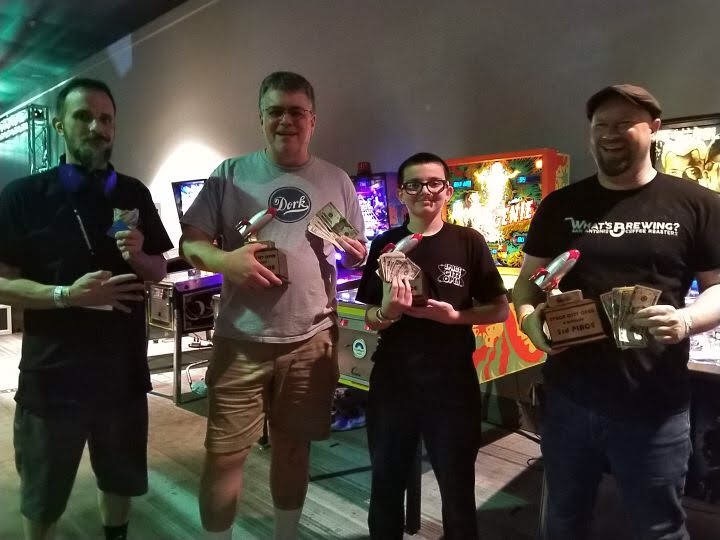 This fall Space City Pinball League has teamed up with The Game Preserve Arcade to raise funds for Project Pinball charity. 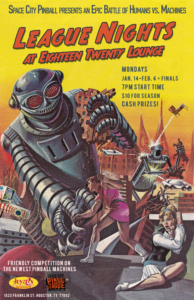 Our November Monthly Matchplay tournament will include a high-score side tournament on Houdini, which costs $1/play to support Project Pinball. SCPL will provide prizes for the top players. The league also hosted a Critical Hit tournament in August. 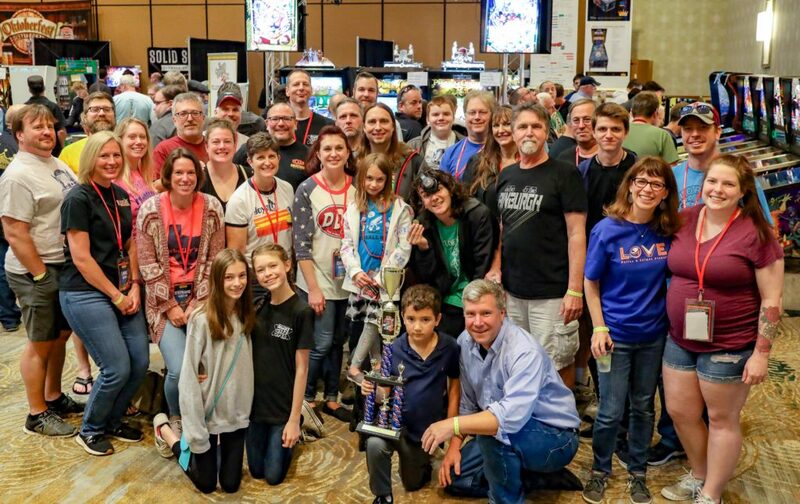 Twenty-six players battled it out beginning with a card auction to shatter scores with invulnerability spells and confuse opponents by switching games and groups. Congratulations to Fred Revnew, David Pollock, and Elizabeth Dronet for using their “special powers” to dominate the day. Through both financial donations and volunteer repair work, Project Pinball has placed nearly 40 pinball machines in children’s hospitals across the United States. 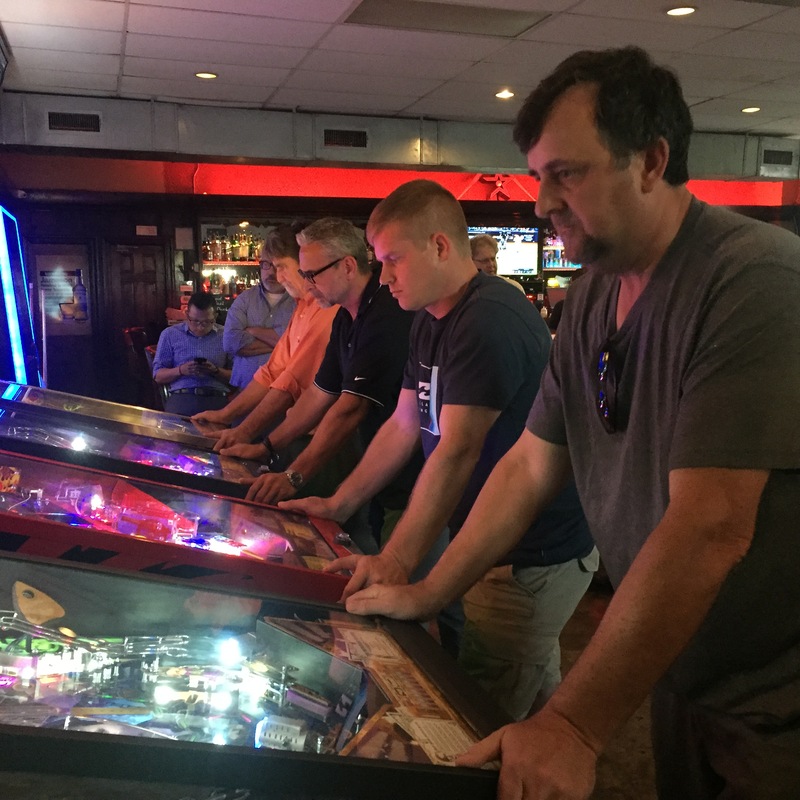 They are currently working towards purchasing a pinball machine for Children’s Memorial Hermann Hospital in Houston. So far, $4000 has been raised, which is 50% of the goal! 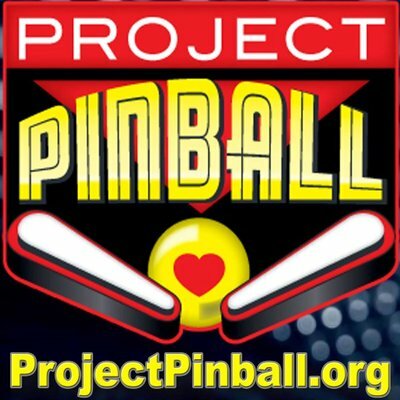 If you would like to contribute, visit http://projectpinball.org/donate. And that’s a wrap! The Space City Open results are posted on IFPA. Go check out your WPPR haul! Congrats to Preston Moncla for taking the crown. Hell of a finals! 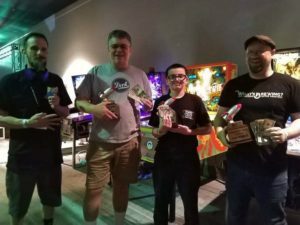 The Space City Open was truly a community effort. Thank you to everyone who brought games and those who lended their technical expertise to keep the games running. You can’t have a tournament without games, and you all stepped up and provided. 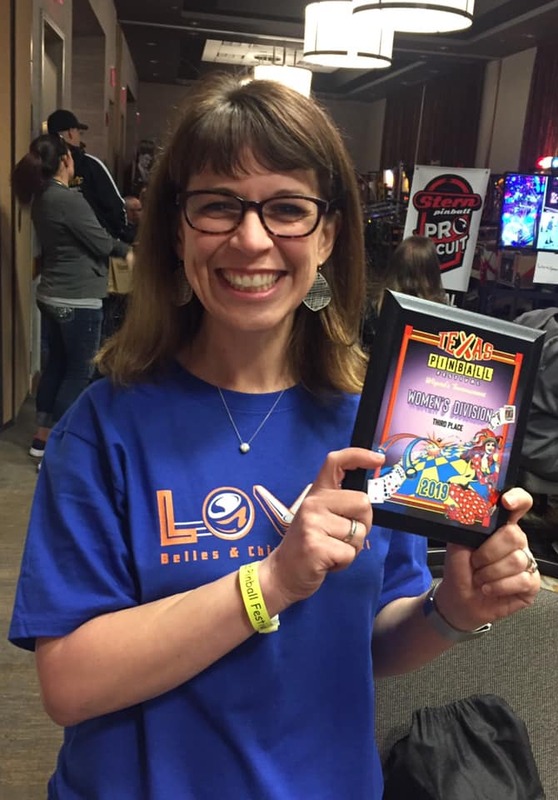 Finally, big thanks to Keith Christensen, Erich Stinson and the rest of the Houston Arcade & Pinball Expo crew for your infrastructural support throughout the weekend! The 2018 Fall League schedule is locked down! We’ll be doing a short “mini” season this time around with four weeks of qualifying plus finals. You must attend at least two weeks to qualify for finals, and we’ll use your three best weeks (i.e., one drop week) . This is (probably) only a temporary change. We weren’t able to get the season scheduled earlier, and there isn’t enough time to do another long season without bleeding into the holidays. We’ll do another mini season in early 2019 as well. After that we’ll probably return to our 8 week seasons. Chris Palis will be taking over as Tournament Director while former director Erich Stinson raises a child. The competition begins at 7pm. 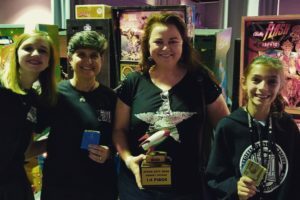 The SCPL will be hosting the Space City Open on October 19-20, 2018 at the Houston Arcade Expo! The tournament will be a two-day, matchplay tournament. 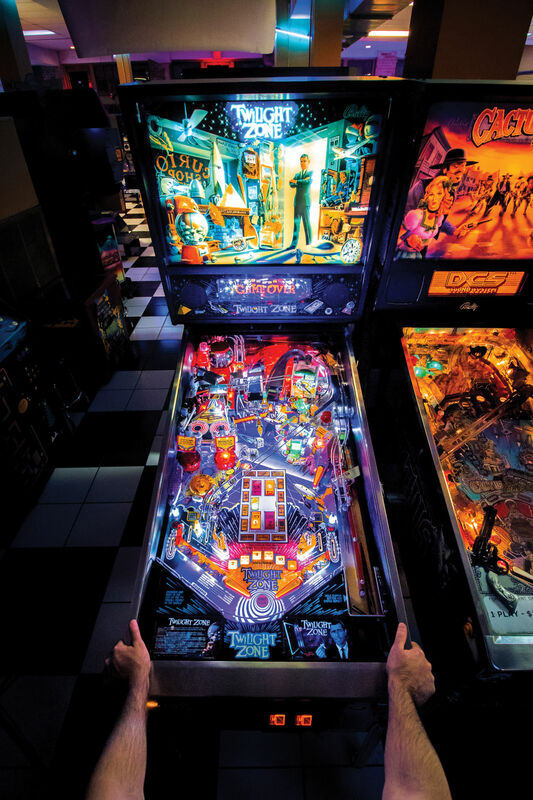 Players will be placed in groups of four, and compete on both modern and classic machines. The full rules and format can be found here. The League Welcomes New Board Members! 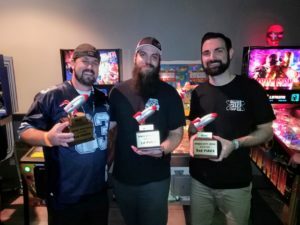 Space City Pinball League is excited to welcome new leadership! These board members will work together to promote the growth and expansion of the league in Houston and the surrounding area. 1820 Director: Erich Stinson will organize the seasonal weekly league meetings. The Game Preserve Monthly Director: Marc Gammons will oversee the monthly matchplay events. 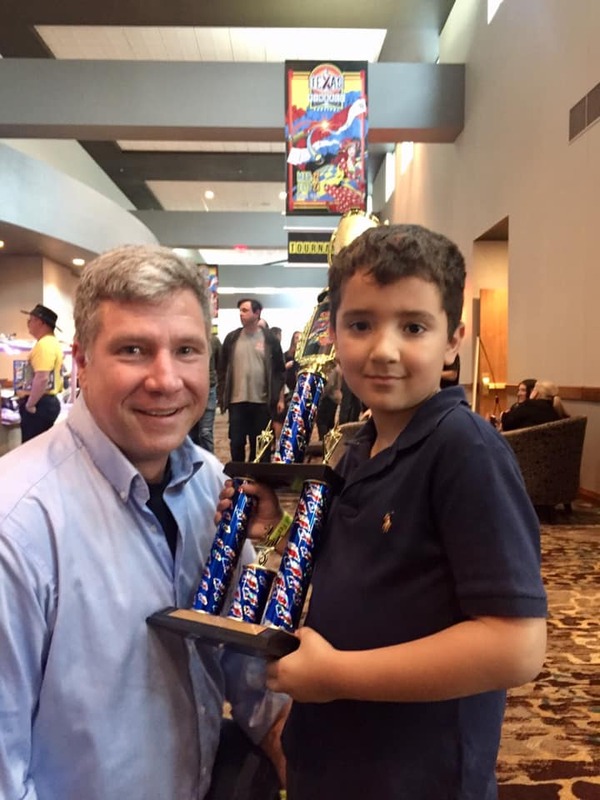 The Game Preserve Weekly Director: David Pollock will run the Three Strikes Tuesday tournaments. EinStein’s Monthly Director: Matt Quanz will supervise EinStein’s Drainiacs. Belles & Chimes Houston Director: Elizabeth Dronet will lead the Belles of Space City women’s tournaments and socials. For more information about the league visit the Events and Calendar section of the website, join our Facebook group, or follow us on Instagram. Additionally, scheduled tournaments are published on the IFPA calendar.